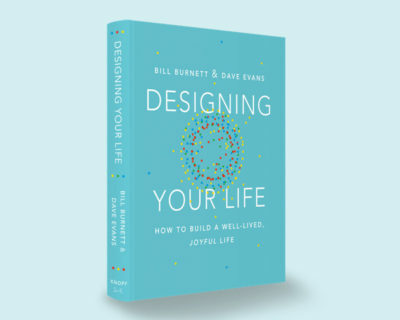 Bill Burnett and Dave Evans teach how to design a well-balanced life that is productive, evolving, and filled with possibility—at work and at home. 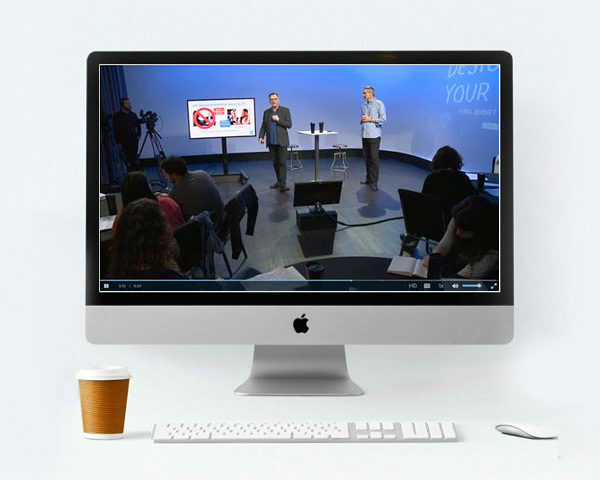 In interactive presentations, Bill Burnett and Dave Evans speak together or individually to introduce teams to “design thinking” tools that bring a fresh perspective to the work–life balance conversation. “Design thinking” can apply to nearly every scenario, from reframing a sticky problem to generating creative ideas. 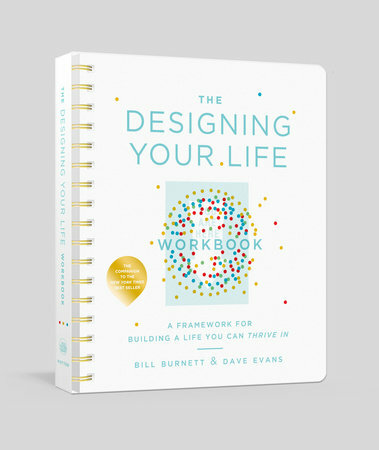 Designing Your Life reveals how to take control of one’s life and thrive in any environment. “Let’s make sure that we design the fully engaged life—the this-is-interesting-to-me life.” Bill and Dave preview the tools teams need to “get unstuck” and become more fully engaged in their careers. 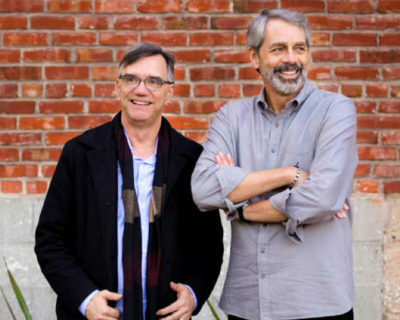 Using their innovative approach, Bill and Dave teach teams how to look at life like a designer: to navigate roadblocks, take risks, and build a well-lived, joyful life. Keeping a team engaged is essential to any organization’s success. 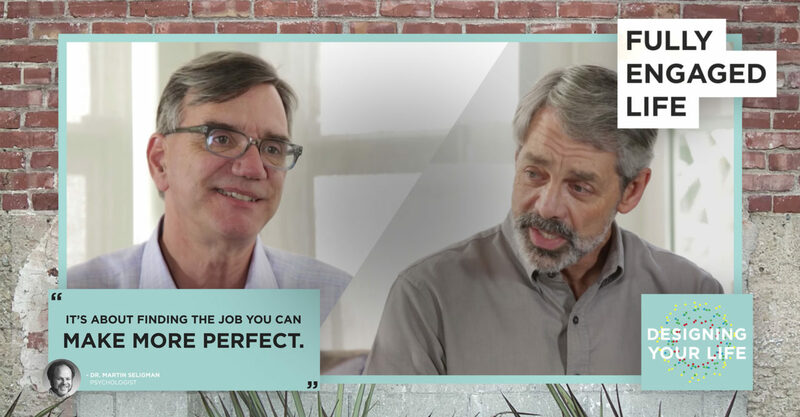 In this talk, Bill and Dave equip managers with the tools they need to help their teams thrive, stay passionate, and maintain a healthy work–life balance. Designers create worlds and solve problems using design thinking. Every design starts with a problem that a designer or team of designers seeks to solve. 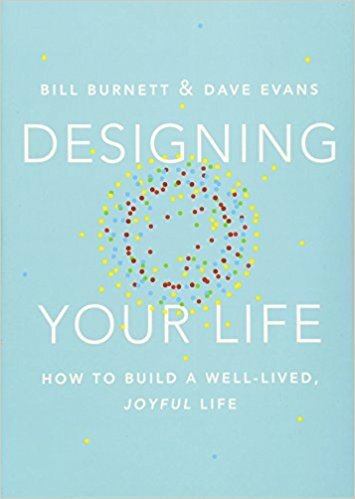 In this book, Bill Burnett and Dave Evans show us how design thinking can help us create a life that is both meaningful and fulfilling, regardless of who or where we are, what we do or have done for a living, or how young or old we are. Based on the wildly popular Stanford course that started the life design movement, this notebook allows you to dig deeper into your curiosities, motivations, and skills; define your goals; and track your progress. 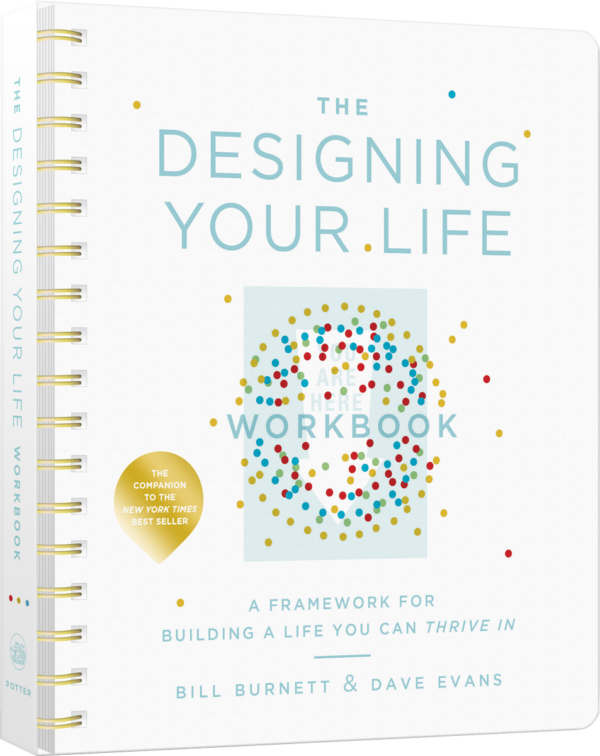 The Designing Your Life Workbook is your dynamic roadmap to building a joyful, fulfilling life that always holds the possibility of surprise. Do you feel stuck and anxious about the future? Do you feel like you should know what you want to do with your life but you aren’t sure which direction to head? 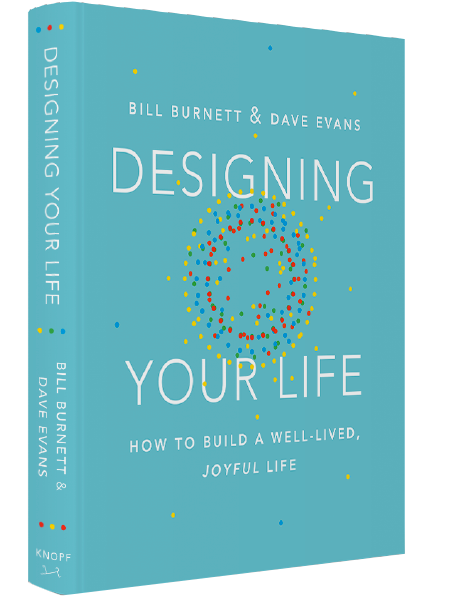 Stanford professors Bill Burnett and Dave Evans are joining us at CreativeLive to teach a class based on their #1 New York Times bestseller, Designing Your Life. By leveraging proven design thinking principles used by leading companies such as IDEO, IBM, and Apple, they will teach you how to apply that same methodology to making your biggest life decisions. 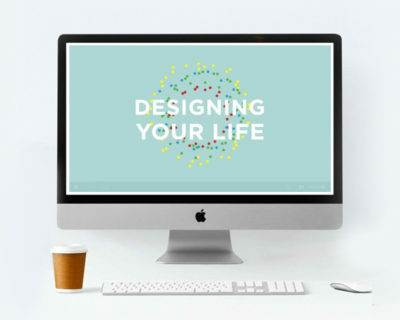 Regardless of age, income, or stage in life, their unique approach to designing your life will give you the actionable tools necessary for becoming unstuck and creating a more meaningful life. You will learn how to ask the right questions, eliminate old ideas that are not working and test new approaches to your life. 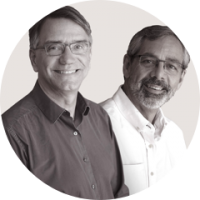 Bill Burnett and Dave Evans are available to speak to your team individually or together. Contact us for more information about how they can help transform your team.